F. Gélinas has extensive expertise in mini-excavation works! 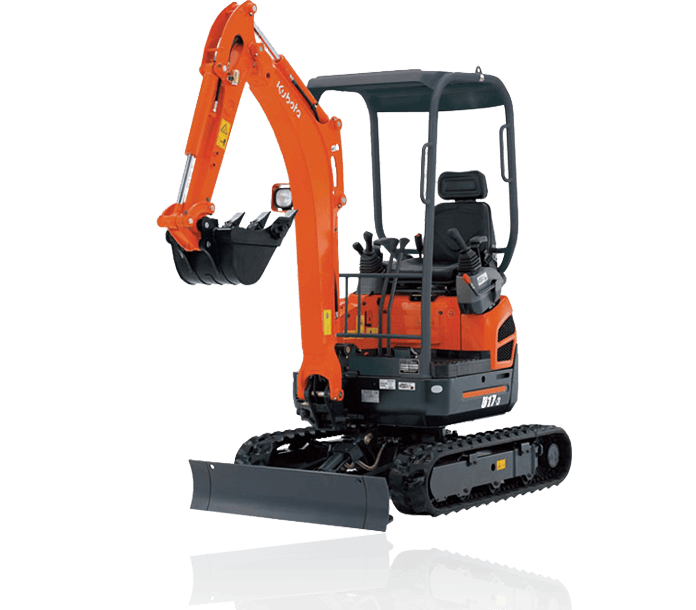 With highly specialized equipment, allowing working in difficult to access and confined spaces, we are able to carry out all your mini-excavation work, while preserving fences, landscaping and other structures. It is fast, efficient and eliminates re-arrangement costs! Even before ground breaking, we ensure that the site is safe and free of obstacles, by making the necessary verifications with Info Excavation. This is the safest way to avoid the unpleasant surprises that are buried wires, water lines and gas pipes. Small works, big satisfaction! Even if it is mini-work, you will be satisfied just the same; trust us! Several factors can cause drainage failure. Among these there is the absence or obsolescence of the French drain, whose lifespan is about 30 years. The French drain may also collapse or get clogged with soil, roots, or get contaminated by iron ochre. It may also have been poorly installed. Its effectiveness is reduced when installed near the ground surface or too deep. Moisture caused by an accumulation of water around the foundation causes seepage on the inside perimeter of the slab and the wall bottoms, traces of inflorescence, and even, on occasion, water seepage, especially during thawing or heavy rain. To function effectively, a French drain must be installed by professionals, while observing good practices. This drain must capture the water that streams along the foundation and evacuate it by gravity or pumping. By entrusting your French drain to the F. Gélinas experts, you'll have peace of mind. Installation will be flawless and at the best price on the market. At your service since 1995!! !